If you could crawl inside a Taoist Master’s mind, how would he think? What does he perceive? What has he learned to help him pierce through and understand multiple levels of reality? How does he differentiate between what he calls “Earth,” “Human,” and “Sky” issues? 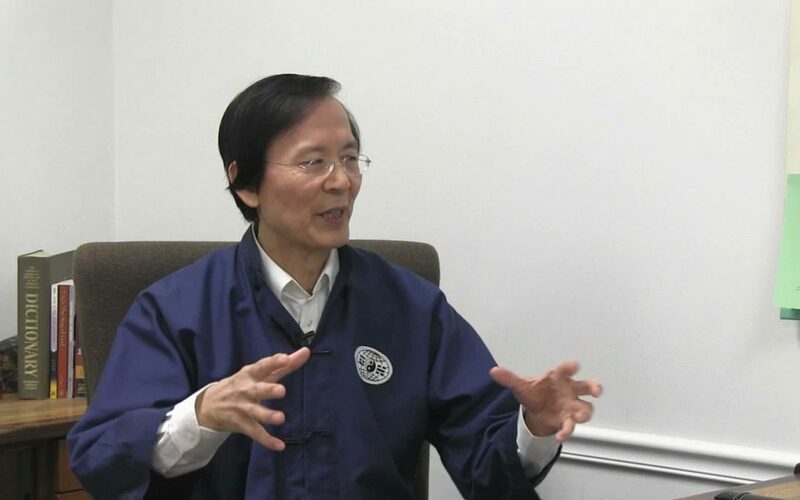 Come take a peek by joining a conversation between Master Waysun Liao and students in the new online course “How a Taoist Master Thinks” premiering only on Taichitao.tv. You’ll ride along on an amazing journey that travels seamlessly through advice on human and family life, old temple training practices, and even peek in on the lives and times of Jesus, Confucius and legendary Taoist masters like Chen Tuan, Chang San Feng, and the Immortal Zhang Guolao. 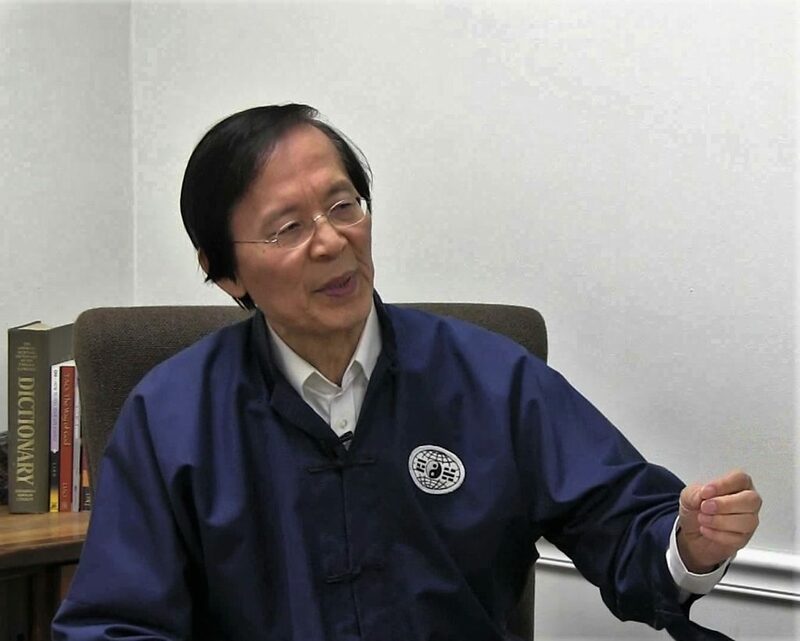 You’ll gain insights into today’s political and world affairs, and how a Taoist approaches everything life can throw at him — from the most mundane affairs to the most spiritually complex challenges. 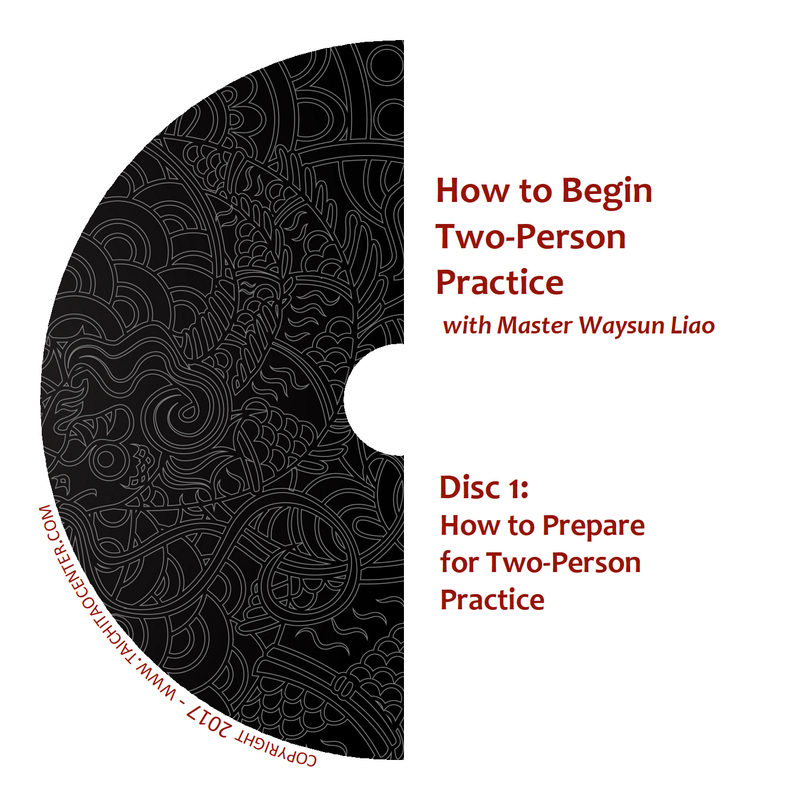 This video course contains more than 2 hours of direct teaching transmission from Master Waysun Liao, recorded in November 2018, and has not yet been produced on DVD. 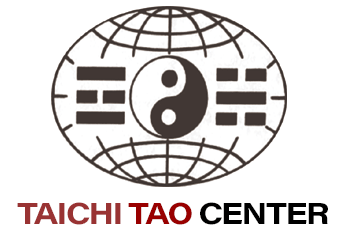 Taichitao.tv has exclusive access to this course that will give you perhaps the closest experience possible of what it’s like to talk one to one with a Tao Master — like you’re talking to a friend — without pretense and without filters! 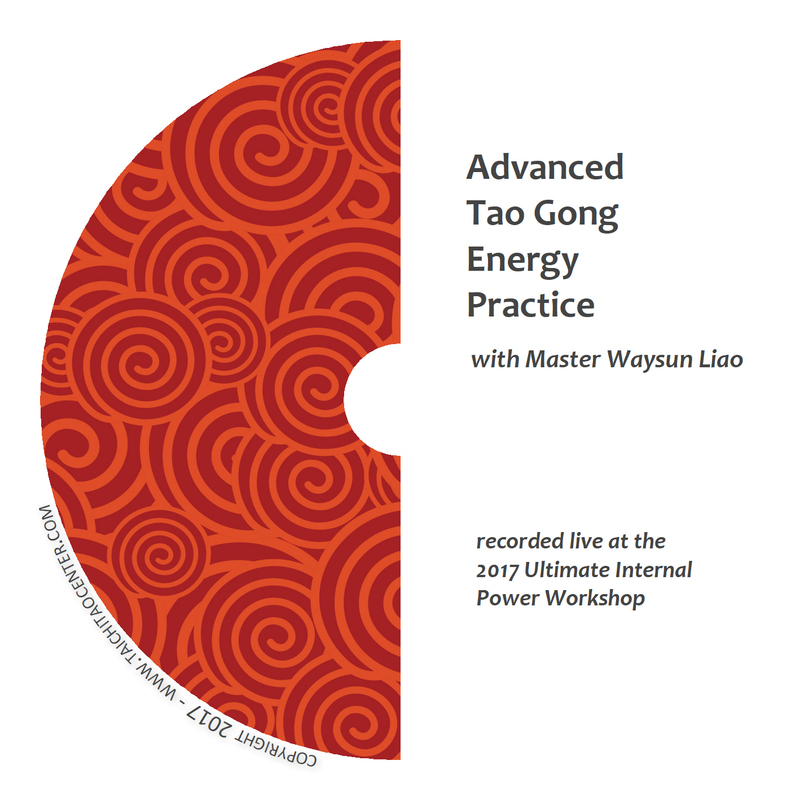 This “Tao Wisdom” Video Course Includes These Chapters and MORE! 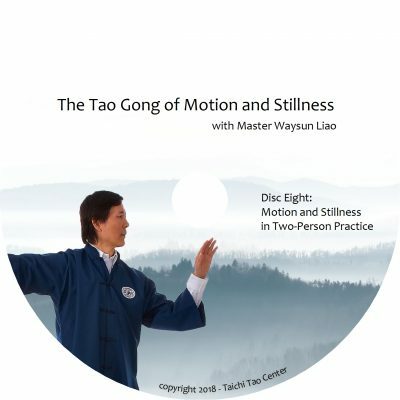 This is a program you will treasure and want to watch over and over again, savoring each chapter as a reference point for living in harmony with the Tao. More teaching talks are on the way soon!